The Yomiuri Shimbun reports that multiple sources are saying that U.S. President Donald Trump’s administration will include the sale of new fighter aircraft to Taiwan in a new package of weapons sales to the country as early as summer this year. 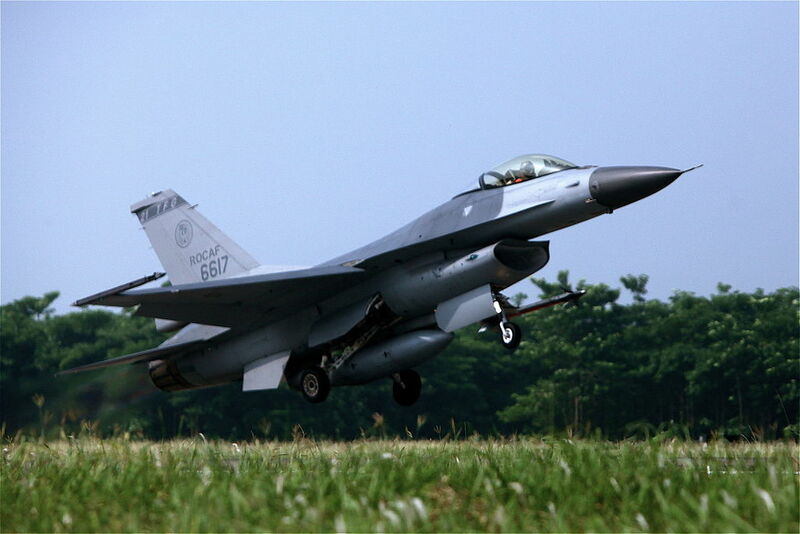 Noteworthy past U.S. administrations did not allow new fighter jets to be sold to Taiwan. However the decision will be made after Trump’s upcoming meeting with Chinese President Xi Jinping. Regarding Taiwan in fact, Trump seems to be keeping the balance by strengthening the commitment in defense through weapons sales. Actually according to the sources, while discussions about the fighters sale between Washington and Taipei likely have already kicked off behind the scenes, the White House will start full-scale deliberations on supplying Taiwan with the new weapons package after the meeting with Xi Jinping on Thursday and Friday. As told by a former senior official at the U.S. State Department who is well-informed of the deliberation process, cutting-edge F-35 stealth fighter jets and the most advanced missile defense system are under consideration. 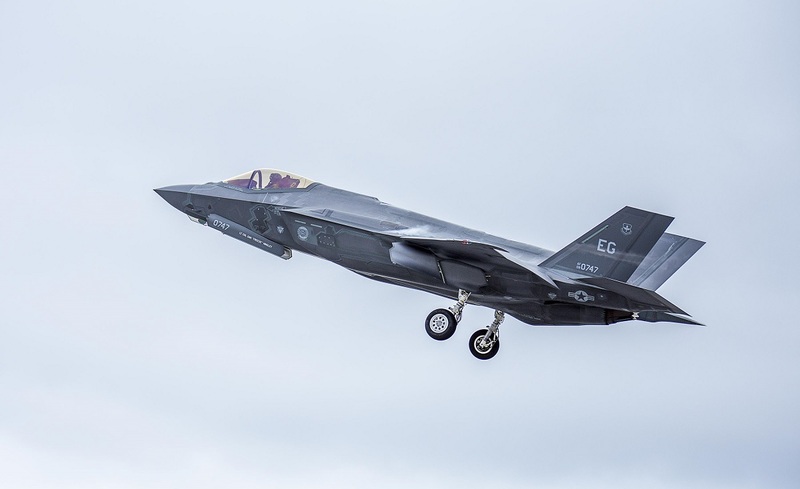 But, although it is possible that the Lockheed Martin F-35 could be sold to Taiwan, the island might not be able to afford buying the stealth fighter and could buy more F-16s instead. According to the Yomiuri Shimbun past U.S. administrations have sold weapons for defense purposes to Taiwan in accordance with the Taiwan Relations Act, a U.S. law that stipulates maintaining commercial and cultural ties with Taiwan, even after having severed their diplomatic relations with the country in 1979.